Welcome to The Atlanta Estate Planning Council Website! 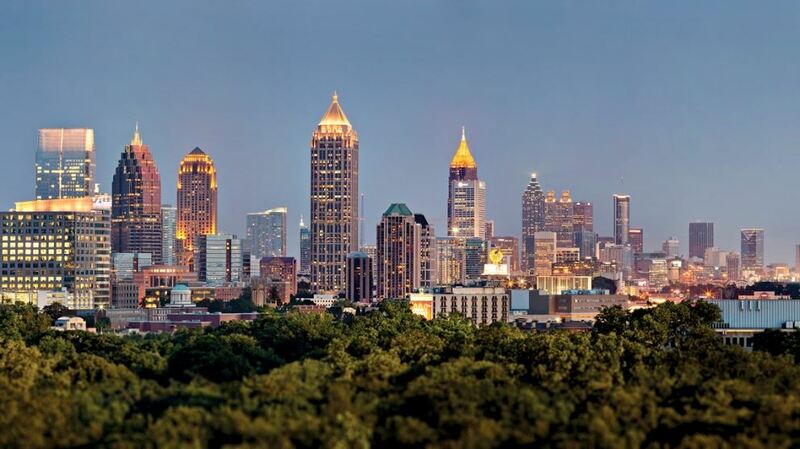 The Atlanta Estate Planning Council (AEPC) is comprised of a prestigious group of Attorneys, CPA’s, Insurance and Financial Advisors and Consultants, and Trust Officers in the Atlanta area who are considered by their peers to be experts in the field of Estate Planning. The AEPC puts on a series of meetings during the year with topics of current relevance to its members and with nationally prominent speakers as presenters. The AEPC also fosters more open communication among its members so as to encourage the ‘team approach’ to Estate Planning, with public being the ultimate beneficiary of such collaborative efforts.